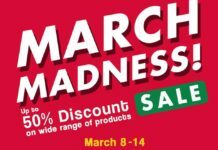 Home Uncategorized Uniqlo’s Valentine’s Weekend Promo: Pixar and Sesame Street UT for only P790! 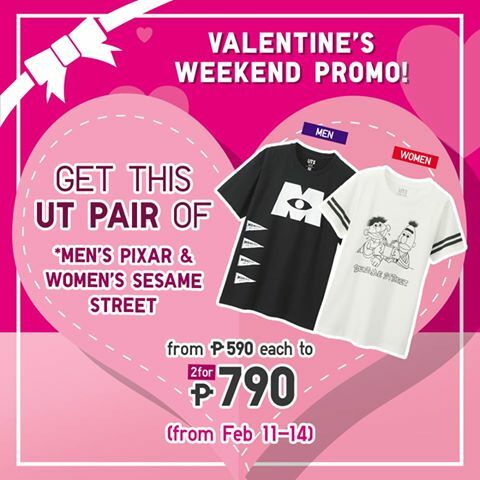 Uniqlo’s Valentine’s Weekend Promo: Pixar and Sesame Street UT for only P790! Don matchy matchy #OOTDs with your special someone this Valentine’s weekend! Uniqlo Philippines’ His and Hers UT are up for grabs for only Php790! Uniqlo Philippines Valentine’s Weekend Promo: Men’s Pixar and Women’s Sesame Street UT for Php790. 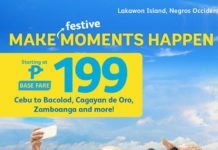 Indulge the kid in you and your bae’s this Valentine’s day! Get these shirts now!